Born and raised in Orange Beach, AL, Tucker truly knows the area. 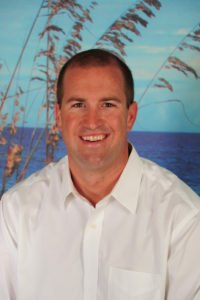 Growing up on the water in Orange Beach has given him a great understanding of what makes the Gulf Coast so enjoyable. In his free time you can find Tucker and his family somewhere around the water enjoying all that the Gulf Coast has to offer. He definitely understands why you would want to come here to vacation, retire, or have a second home. 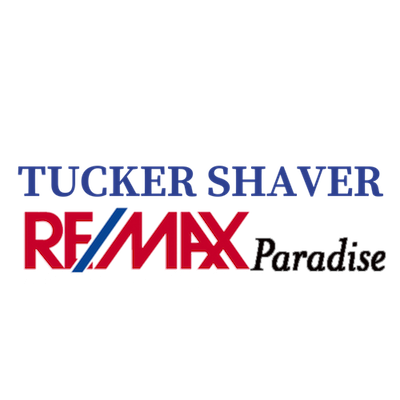 Since joining RE/MAX of Orange Beach on the Alabama Gulf Coast in 2001, Tucker has won numerous RE/MAX awards. As a member of the RE/MAX Hall of Fame and the Chairman’s Club, he strives to provide his clients with unparalleled customer service creating clients for life. Tucker’s extensive real estate experience, with over $125,000,000.00 in closed transactions, combined with his love of the Gulf Coast will help you obtain your perfect Gulf Coast property.